Aaron Carter has defended Michael Jackson, following the release of controversial documentary Leaving Neverland. 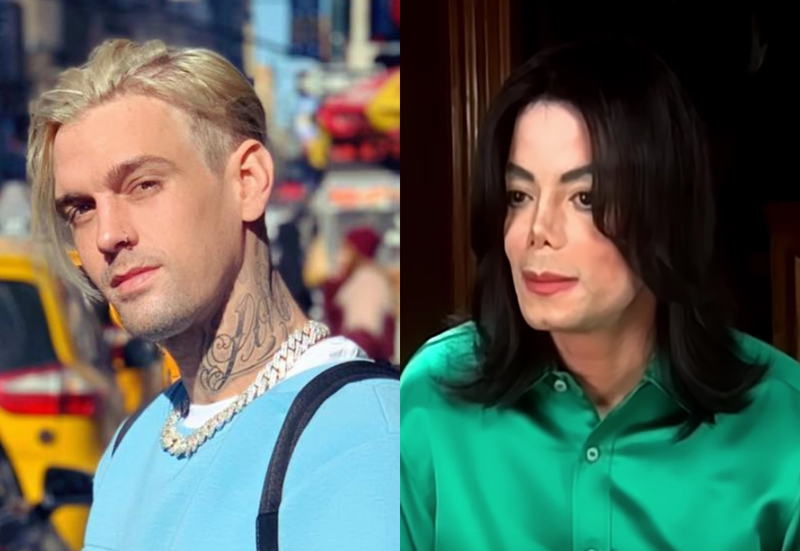 The docu-film details past allegations of child sexual abuse made against the late singer – focusing on accusations made by choreographer Wade Robson and computer programmer James Safechuck. After the shocking film aired on HBO and Channel 4, Michael’s former friend Aaron brutally slammed his accusers Wade and James during an interview on TMZ Live. The former child star went on to say that he “stayed in” Michael’s bedroom when he was a teenager, but claimed that nothing inappropriate happened.